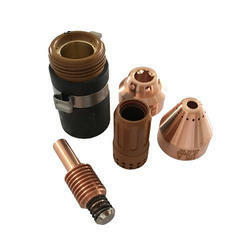 Complete range of Miller Plasma Torch parts. Miller plasma spares,miller plasma torch parts. We are leading distributor and Wholesaler of all types of Miller Plasma Cutter Parts. Looking for Miller Plasma Cutter Parts ?